I have been a teacher in Detroit Public Schools for 24 years. I feel the need to respond to some of the comments you made during your press conference this week. You described the actions of protesting teachers as “unethical.” I’m curious, then, how you would characterize the learning conditions of the children of Detroit Public Schools that have existed for years. 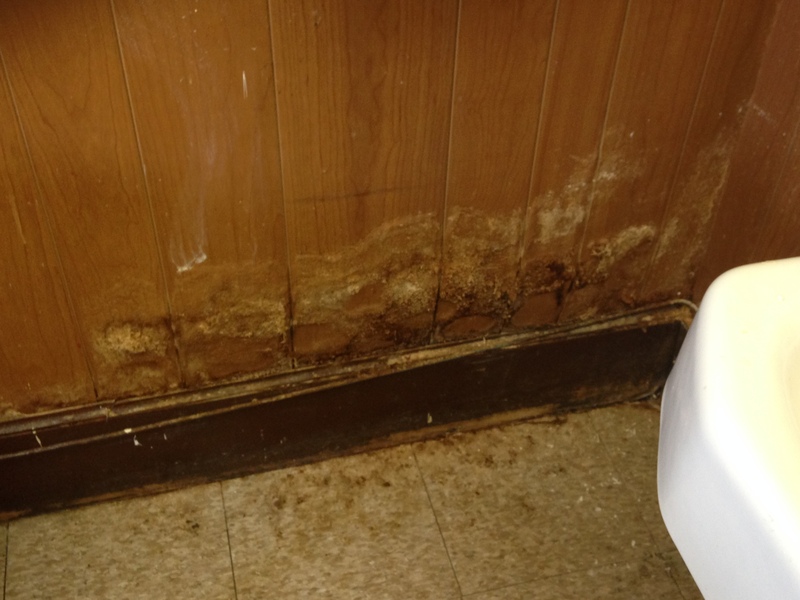 These deplorable learning conditions happen to also be the teachers’ working conditions. We deal with unsafe environments — both in the neighborhoods surrounding our schools and often within the schools themselves. Unlike you, students and teachers do not have a driver and security guards. Students who travel to and from school pass numerous abandoned, dangerous buildings and have been robbed, assaulted and raped. Teachers have been victims of violent crimes and have had their vehicles and personal property damaged and/or stolen, sometimes repeatedly. They suffer verbal abuse and some have been assaulted by angry students or parents. Many schools have numerous plumbing problems in the lavatories, drinking fountains and sinks. Many outdated school buildings are crumbling — roofs, floors, windows, doors and locks that are broken or in desperate need of repair. Far too many classrooms are overcrowded, creating conditions that are not even safe, let alone conducive to learning. I’m wondering where the concern and outrage over that has been? In the past decade, teachers have lent the district almost $10,000 that we now fear we may never get back. We have taken a 10 percent pay cut in a salary that was already significantly lower than surrounding districts. And now DPS teachers have to worry about the security of our pensions and wonder if we will even be employed during the next school year. You called upon the mayor, the city council, the clergy of Detroit to “be the voice of the children.” Mr. Earley, rest assured there is no one in this city, other than the parents, who care more about the education, happiness, and well being of the students of Detroit Public Schools, than we teachers do. We are their voice. We are on the front line, working side by side with them every day, trying our best to overcome numerous obstacles. In the winter, we often work with them in freezing rooms with our coats on. In the summertime, we survive with them in stifling heat and humidity in temperatures that no one should have to work in. We wipe their tears and listen when they are upset. We send food home with them. We encourage them to persevere and to be hopeful about their futures. We celebrate their successes. We comfort them when they experience loss and tragedy. We give up time with our own children to support our students, who we also consider our children. We spend our own money to buy not only learning materials, but things such as uniforms, hand soap, sanitizer and Kleenex. You accuse us of drowning out the voices of our students. You stated we are “using students as pawns to advance a political position.” You have it backwards. The children of Detroit have been used as pawns. Their voices have indeed been drowned out. But make no mistake, this has not been done by the teachers. Educational decisions are now being made by politicians. Schools are being run like businesses. We have been vilified by these politicians. We have been made accountable for things we have little or no control over. We have been forced to administer numerous developmentally inappropriate tests to our students and then we and our students are judged by the meaningless scores. We have watched the debt increase to ridiculous, unsustainable levels under state appointed emergency managers, while the conditions we teach in have deteriorated alarmingly. We have been set up to fail in every way. The successes that happen in classrooms every day, both academic and emotional, largely go unseen, and most cannot be measured or displayed on a data wall. We, as teachers, know our students and what they need. It is heartbreaking to see that our students too often don’t have what they need and certainly not what they deserve. This post originally appeared on Pam’s Facebook.